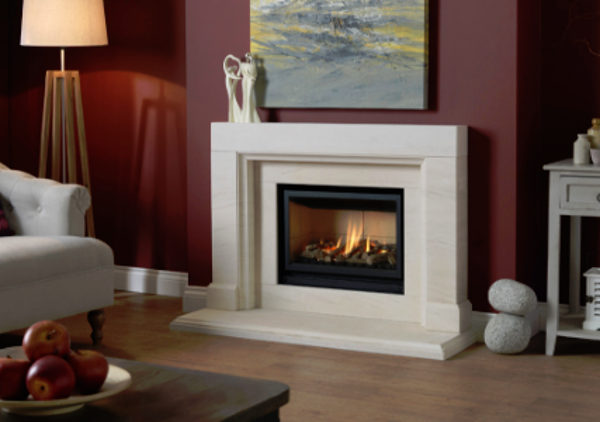 With a company history dating back to 1890, Valor has built up a solid reputation as one of the most trusted and respected manufacturers of domestic gas and electric fires in the UK. Today, Valor is among the best known names in the home heating industry. Take a look at the comprehensive portfolio of Valor fires – gas, electric, solid fuel and LPG – and you are bound to find a heating solution suited to your home. Valor fires are manufactured to exacting standards for many different requirements of homes and chimney configuration, and there are designs for every style, budget and lifestyle. Valor Electric Fires – an extensive collection of 100% energy efficient ‘real’ electric fires that are good for the environment and help keep your utility bills down. Valor Gas Fires – a stylish collection of living flame effect fires that come in a wide range of designs, colours and other options including fuelbeds, control types and installation choices. 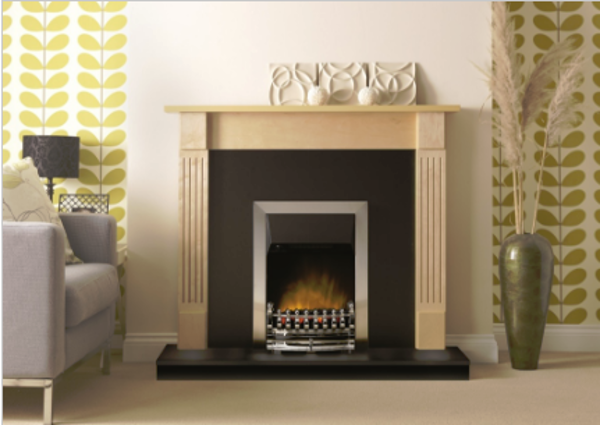 Valor Stoves – Available as solid fuel, gas or electric variants, Valor stoves provide a real focal point for any home. Valor Wall Heaters – Eliminate cold spots in hallways, landings, conservatories etc with a gas wall heater, either as a standalone solution or as part of your central heating system. As main Valor stockists in Surrey, Wakeford’s knowledgeable sales team is able to advise on any Valor fire to help you choose the perfect heating solution for your home. Visit our showroom to see the Valor range on display – we’re always happy to show you around. We aim to show a wide range of products in our Surrey showroom and regularly rotate the stoves and fires on display. If we don’t have the exact model in stock or on display, don’t worry: we can source any Valor product for you. Please contact us today for more information on Valor fires, stoves and fireplaces in Surrey and the South East.